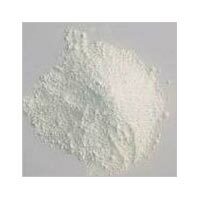 We have marked our presence amid the topmost Exporters & Suppliers of Titanium Dioxide Rutile in Hong Kong. We are engaged in bringing two varieties of Titanium Dioxide Rutile that are Titanium Dioxide Rutile (R-805) and Titanium Dioxide Rutile (RJ-916). The entire product range is prepared using the finest quality ingredients, at our vendorâ��s end. Buyers can place orders for acquiring Titanium Dioxide Rutile and expect on-time deliveries. This Titanium Dioxide Rutile (R-805) is processed using the best chemical ingredients that are sourced from reputed Vendors in the domain. 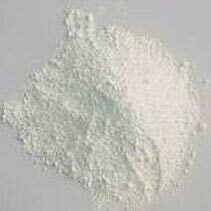 We are among the trusted Supplier and Exporter of Titanium Dioxide Rutile. 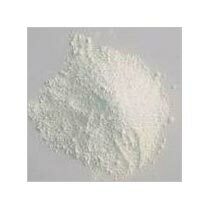 This Titanium Dioxide Rutile (RJ-916) is sourced from reliable Vendors in the domain. We offer this Titanium Dioxide Rutile at reasonable rates to the clients.